Mission "To lovingly lead the lost into a relationship with Jesus Christ and to develop mature believers." 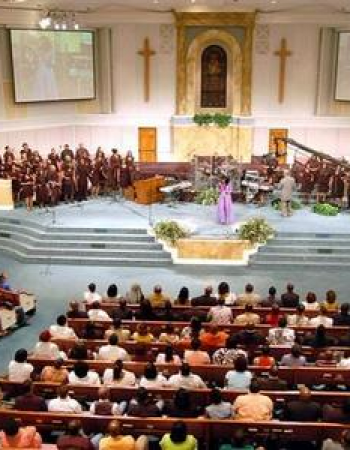 OK, I must admit, being a Southwest Atlanta resident, I have been to Elizabeth Baptist Church several times since my move to Atlanta, so this blog will be slightly different than the others in that I will provide my high level review and not necessarily a specific church visit. Things that I absolutely LOVE about Elizabeth Bpatist Church include: the service times (can't beat a 9:30 am service - extremely convenient - or a 12 pm service for the late risers), the satelitte parking (very convenient compared with the parking lot), the baby cry room (conveniently located in back of the church that still allows you to see the church service live instead over a video where you can still see inside the church), the community involvement activities (Elizabeth is definately connected to the community in a myriad of ways and offers several avenues for members to get involved). 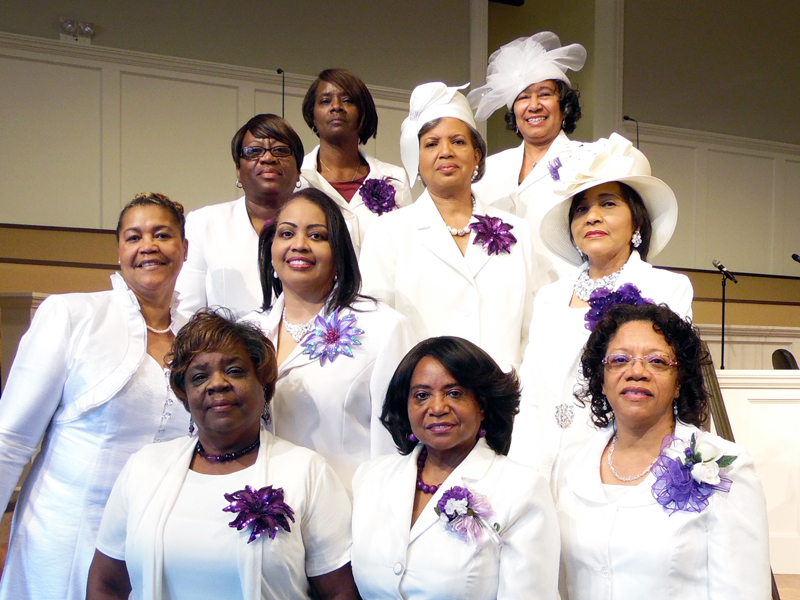 The congregation of Elizabeth Baptist Church is cross-section of the Cascade area. It provides a balanced mixture in terms of age, families/singles and income levels. 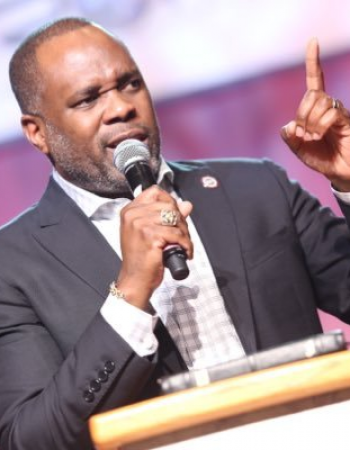 Pastor Oliver, leads his flock with a wit and a direct connection that says "he's been there and done that". 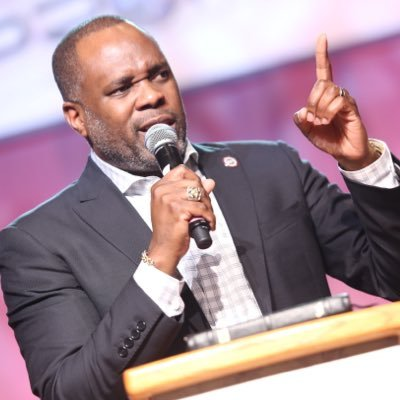 His sermon style is "teaching" while still being deeply rooted in the word. 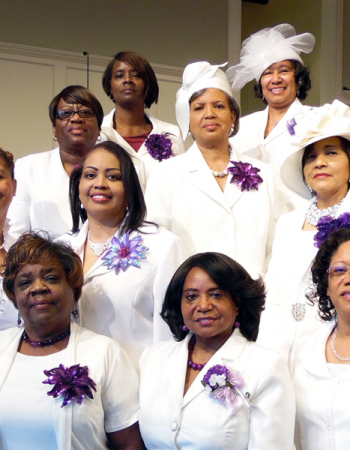 Musically, Elizabeth Baptist Church has a number of choirs and a praise team that leans toward the progressive side. 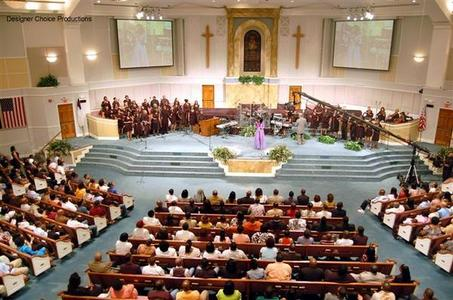 All in all, Elizabeth Baptist Church should be on anyone's must visit list of churches in Atlanta. 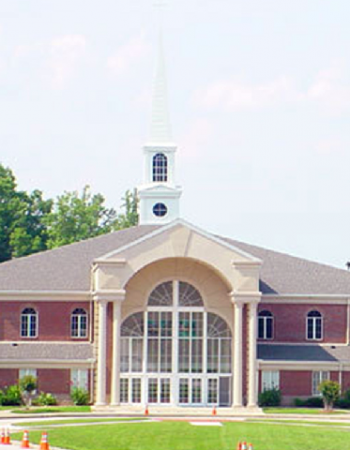 Pastor Oliver has a vision for the church that will allow it to continue to grow and serve. 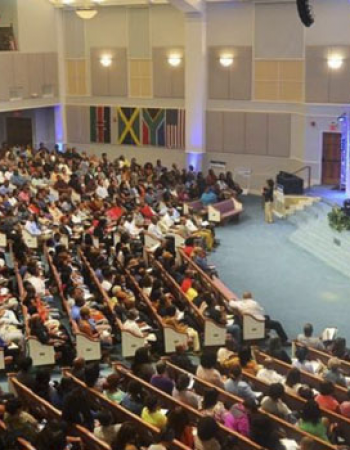 While Eliabeth is not a "mega" church, please understand, it is a church with an extremely large congregation - so take advantage of the various service times (Saturday night service is also a very nice option and the same sermon is preached on Sunday morning) and plan accordingly for parking. In the event you do join Elizabeth, be sure to sign up for one of their many activities/organization so that you can feel a part of a smaller group within such a large church. I have been visiting EBC for the last month and have enjoyed it. I’ll admit that the parking situation discouraged me from visiting. I live in the area and seeing the one way in and one way out combined with the size of the church seemed like a bad idea. Since I have been attending I haven’t had any problems because I just arrive early. I’ve only attended the 9:30 service so far but plan to attend a Saturday service soon. Pastor Oliver is an awesome preacher and teacher. 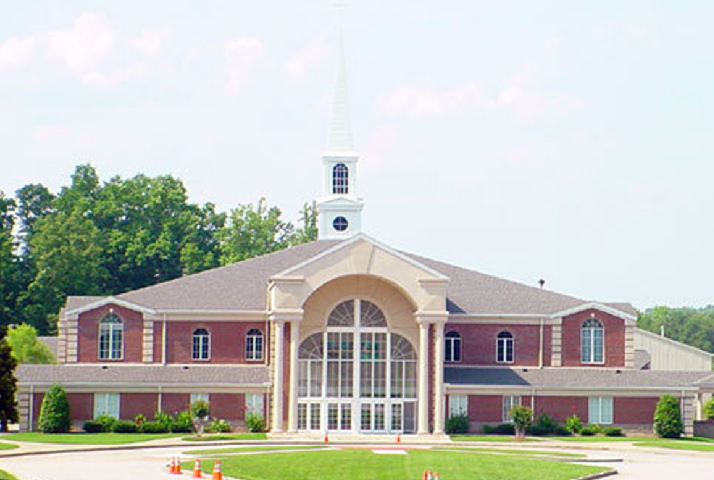 I’m glad I finally got over my parking issues and me and my husband plan to join this church in the near future. Band sound too much like Prince and the Revolution and plays too loudly often over the pastor. Is the helicopter really necessary to go from on location to the next?